Nine new cases have been linked to the E. coli outbreak affecting romaine lettuce. The CDC says nine more people have been reported sick in the E. coli outbreak linked to romaine lettuce since the federal agency's last update on Nov. 26, and New Jersey is one of the worst-hit states. Fifty-two people in 15 states have been sickened since October, the CDC said Thursday. Nineteen of them have been hospitalized, including two people who developed a type of kidney failure. No deaths have been reported. New Jersey has seen 11 cases of romaine-linked E. coli, making it the one of the hardest hit states alongside California. New York has seen six cases, and Connecticut saw one case. The dozens of illnesses highlight the challenge of eliminating risk for vegetables grown in open fields and eaten raw, the role of nearby cattle operations that produce huge volumes of manure and the delay of stricter federal food safety regulations. 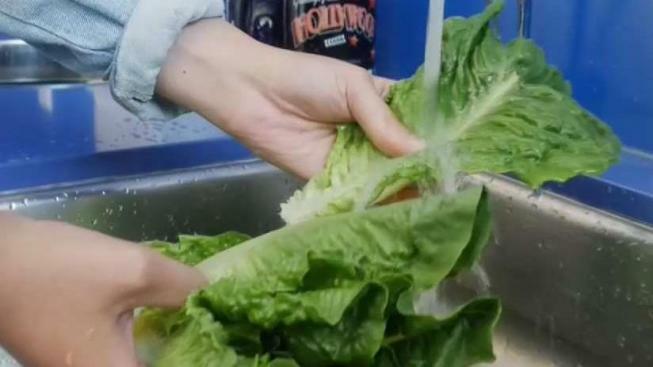 It's not yet known how romaine got contaminated in the latest outbreak.